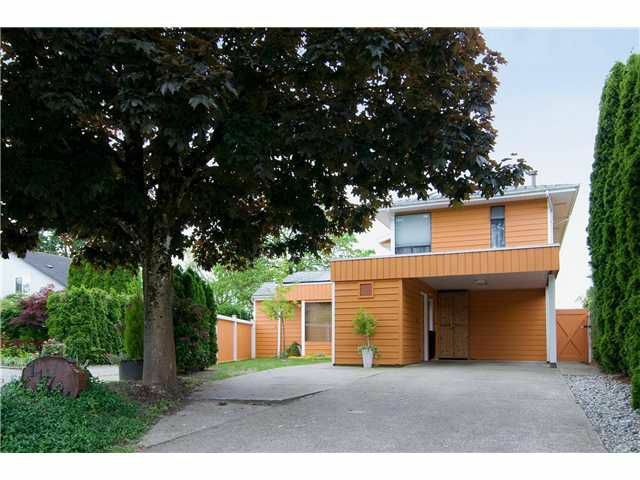 Looking for a home in sought after Pitt Meadows? 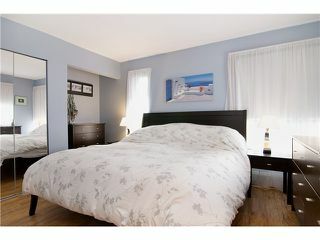 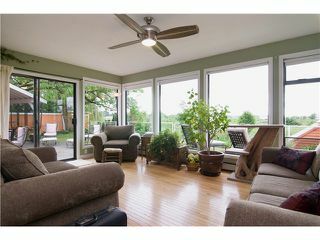 Like the idea of a family room wt lots of windows overlooking a backyard that's set up to entertain in? 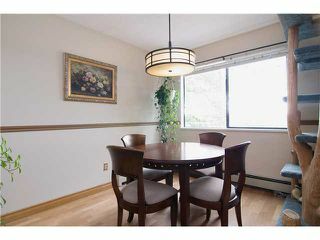 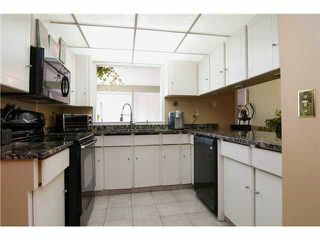 GRANITE counters in the efficient kitchen, under mount sink, breakfast bar, newerappliances. 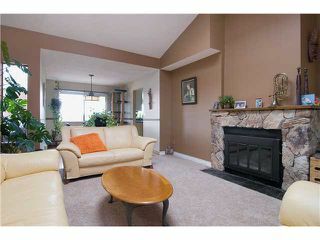 Open living room with fireplace. West facing family rm with lots of picture windows so you can enjoy the view. 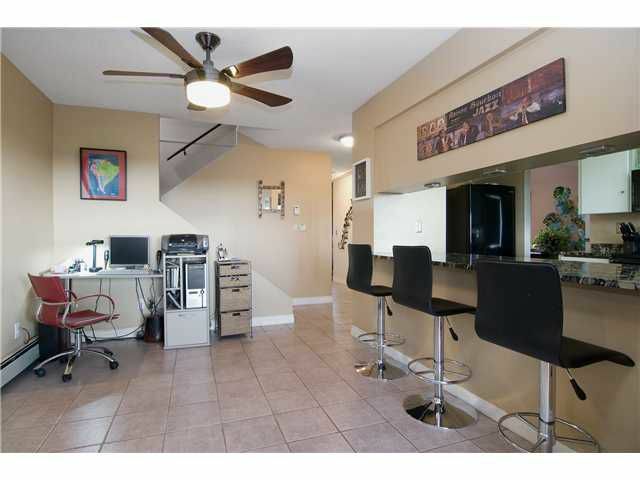 Note this home has air conditioning. 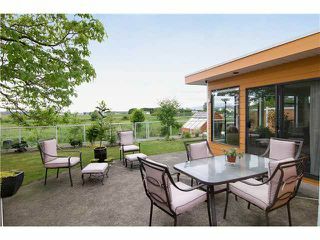 Lovely backyard wt lg patio, perfect for summertime bar-b-ques, hot tub, garden shed & greenhouse. 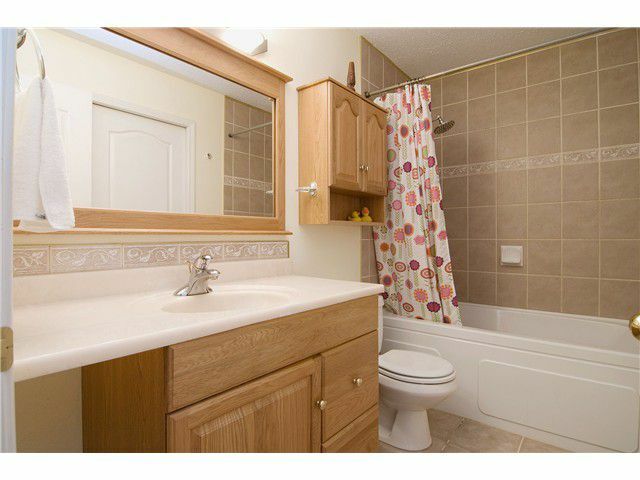 Upper bath completely renovated. 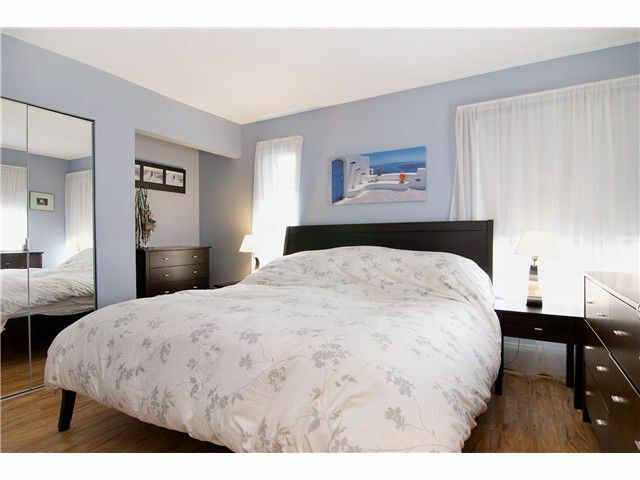 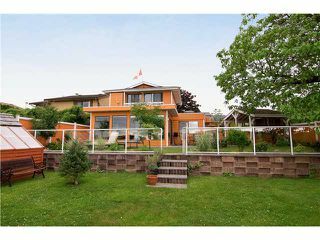 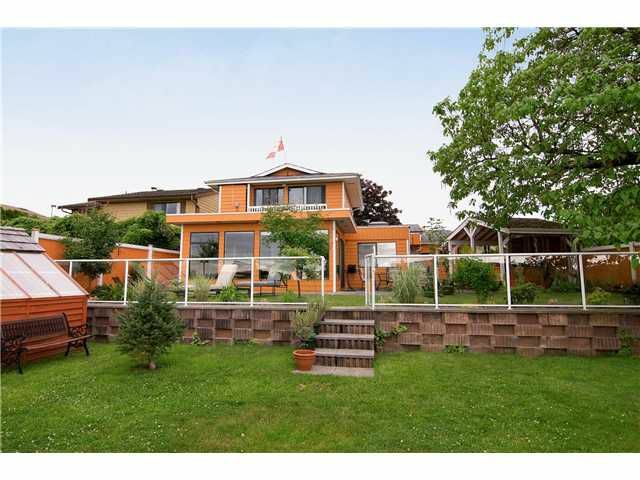 Easy walk to schools, recreation centre and the West Coast Express. What are you waiting for?